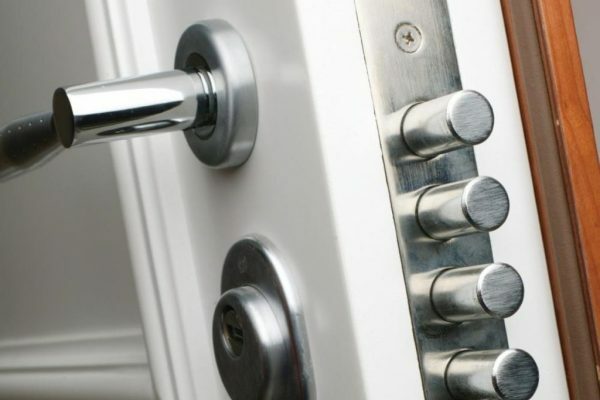 According to Statistics Canada; home invasions across Canada occur every 60 seconds. 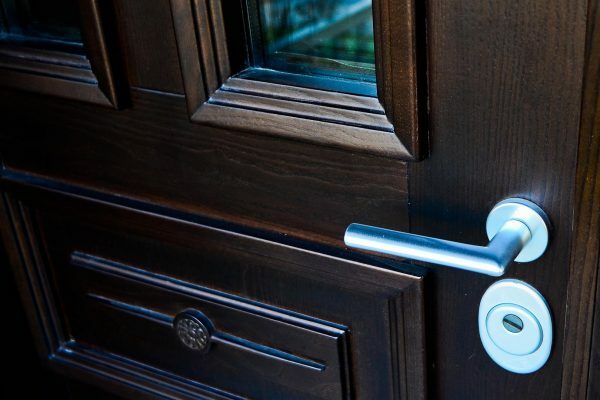 Since 80% of forced entries and break-ins occur at the front entrance of a home. 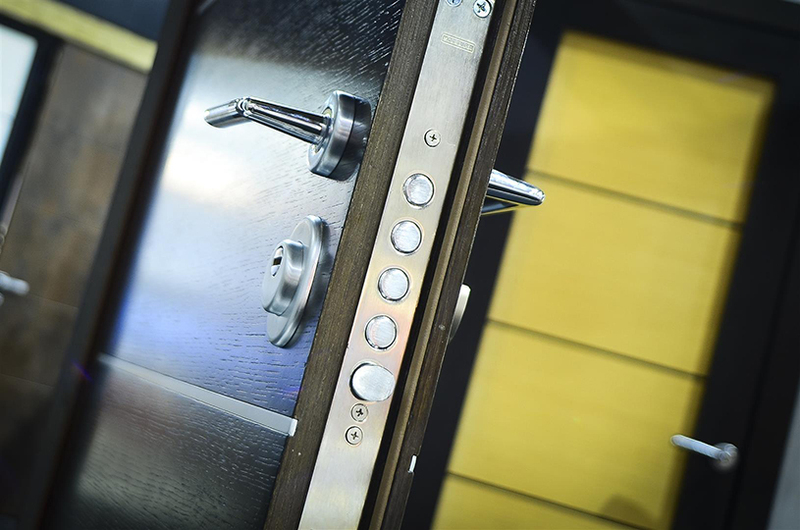 When it comes to home safety, Adurra’s security doors are unmatched in the market! They are custom-made to order for any permitted size and shape opening and factory finished with incomparable materials such as; 14 gauge galvanized steel-box-frames, robust hardware, high-density safety glass, state-of-the-art breech technology, commercial grade aluminum materials and police recommended multi-point locking mechanisms. Their beauty and unprecedented strength are intended to inspire your family’s confidence, impress your guests, and immediately deter unwelcome intruders. They come in a stunning array of elegant designs, materials, colors and focal point finishes that will not only enhance your property values but offer the ultimate peace of mind and protection!